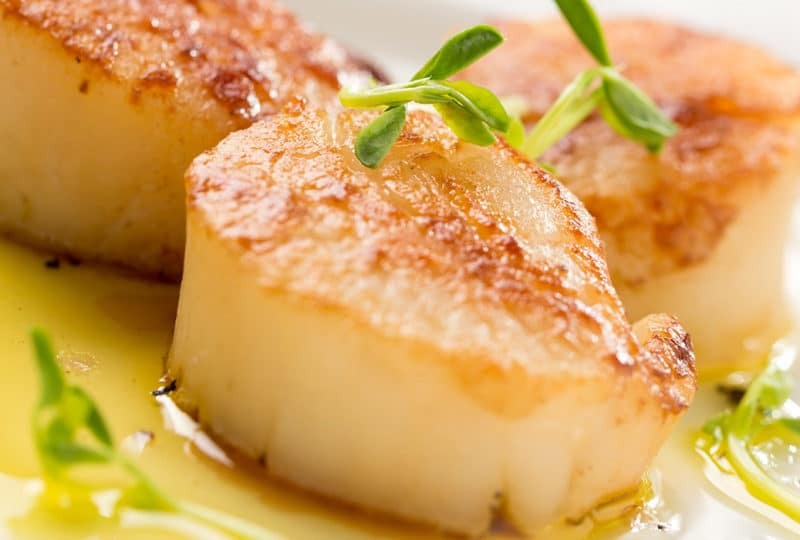 Scallops, oysters and cheeses from Calvados – just a few essential ingredients for a delicious meal with family or friends. Are you a lover of good food? What’s your preference? Sweet? Savoury? Seafood? 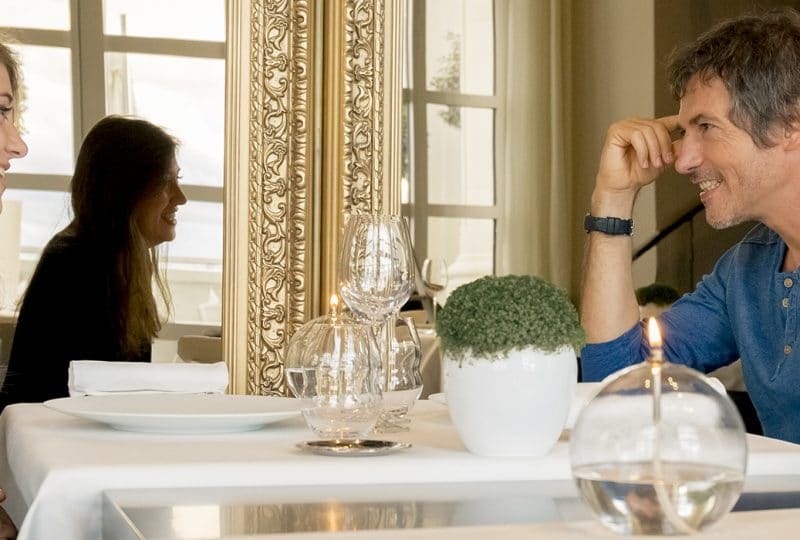 Throughout Calvados, you’re sure to find a place to taste our specialities. Set off to discover our apple orchards, visit our distilleries, dairy or oyster farms… And whether you are welcomed by a producer, farmer, breeder, cheese maker, fisherman or chef… all of our gourmet specialists are keen to share their passion with you. 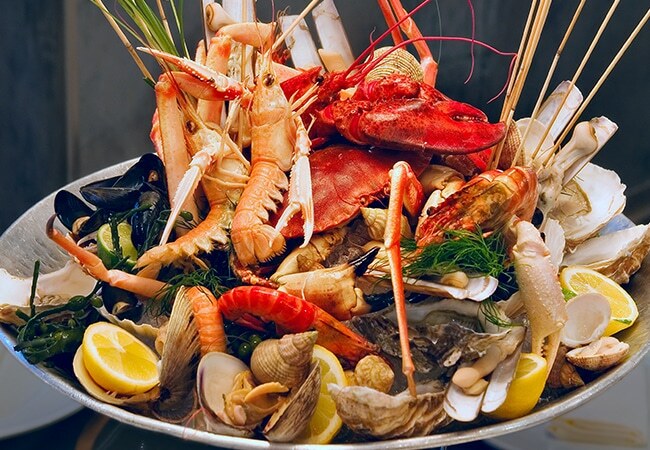 Visit our oyster farms, watch the trawlers come in with the day's catch, purchase your own at the fish market, or relish in a copious seafood platter as you contemplate the sea. 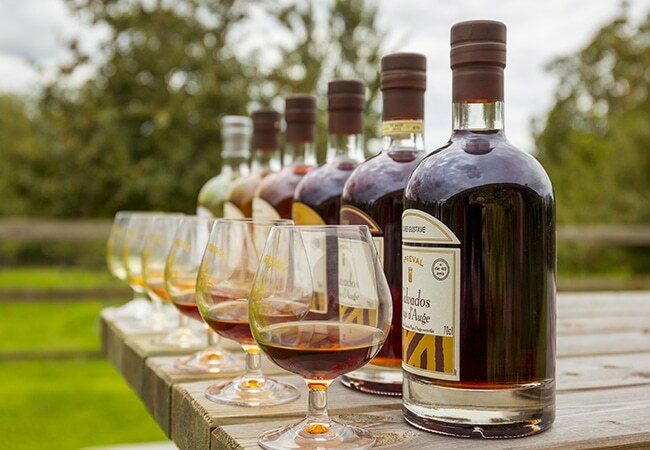 Apples, cider, calvados... from the orchard to the glass, discover the skilled trade of cider making and calvados distilling. 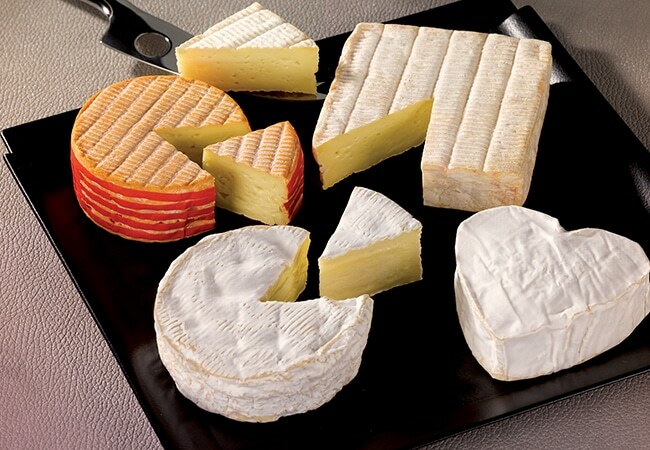 The essential ingredients of Normandy's gastronomy, our dairy products are renowned the world over. The secrets of rich and flavoursome cuisine!